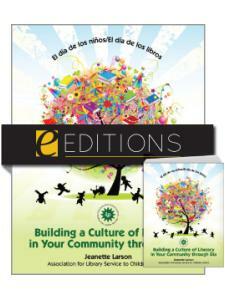 Jeanette Larson has more than 30 years of library experience. She currently teaches at Texas Woman's University and is an independent trainer for libraries around the country. 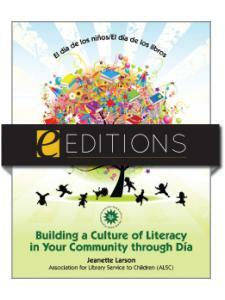 An active member of the Association for Library Service to Children and the Texas Library Association (TLA), Larson's involvement with El día de los niños/El día de los libros, often called Día, began early in the initiative's history, with the development of an informational booklet of program ideas. 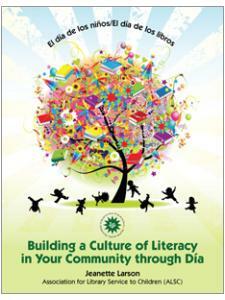 More recently, she served on a TLA committee that produced a grant-funded Día tool kit for libraries. In 2003, she served as a member of the Estela and Raúl Mora Award Committee of REFORMA, the National Association to Promote Library and Information Services to Latinos and the Spanish-Speaking. Larson has an MSLS from the University of Southern California and a BA in anthropology from the University of New Mexico. She is also the author of a children's book, Hummingbirds: Facts and Folklore from the Americas.